Katmai Coastal Bear Tours is an ecologically minded, small ship cruise business, working primarily in Alaska's remote Katmai National Park and Preserve. Our product is the incredible Katmai coastline and it's wildlife. as well as anyone seeking a unique Alaska bear experience. 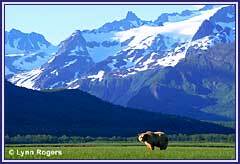 Katmai National Park has the world's highest concentration of brown bears. Katmai Coastal Bear Tours offers a "once in a lifetime" opportunity to spend time in Alaska's wilderness viewing and photographing magnificent brown bears along the coast of Katmai National Park with Katmai Coastal Bear Tours. 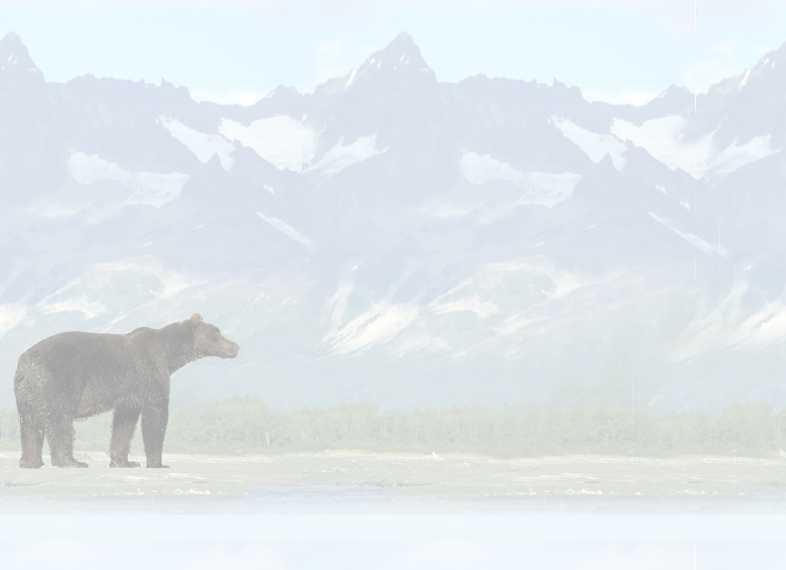 Coastal brown bears are no doubt the main feature. Coastal cruising and numerous shore visits will guarantee a variety of bears and bear behaviors. It is our hope that through this unforgettable experience of Katmai National Park's coasts and bears our guests will be encouraged to become supporters of the environment and grizzly bears.